remember that I told you a while ago that one never can have enough backpacks? With the Citus 24 LW Backpack from VAUDE that is certainly true, because a 500 g light pack that’s also very environmentally friendly is definitely worth having for day hikes and overnighters. It’s ventilated back and the ventilated shoulder straps & hipbelt makes it ideal for hot environments - like hiking in Spain and Portugal. 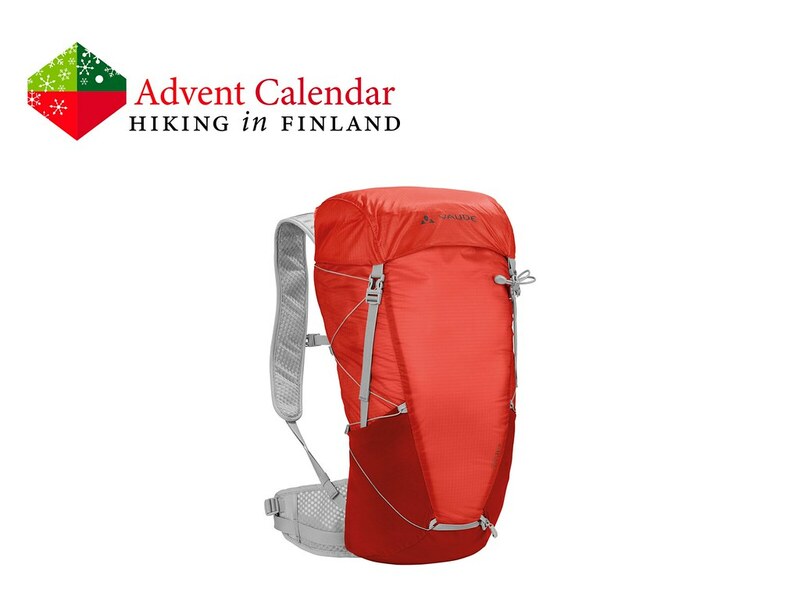 Two stretchy side pockets pack water & snacks for easy access on the go, and the reflective details make one visible when hiking late at night back to the village. A durable pack that’s made from sustainable materials, resource-efficient manufacturing and fair production - a triple win thus! Disclaimer: Read The Tips & Rules. 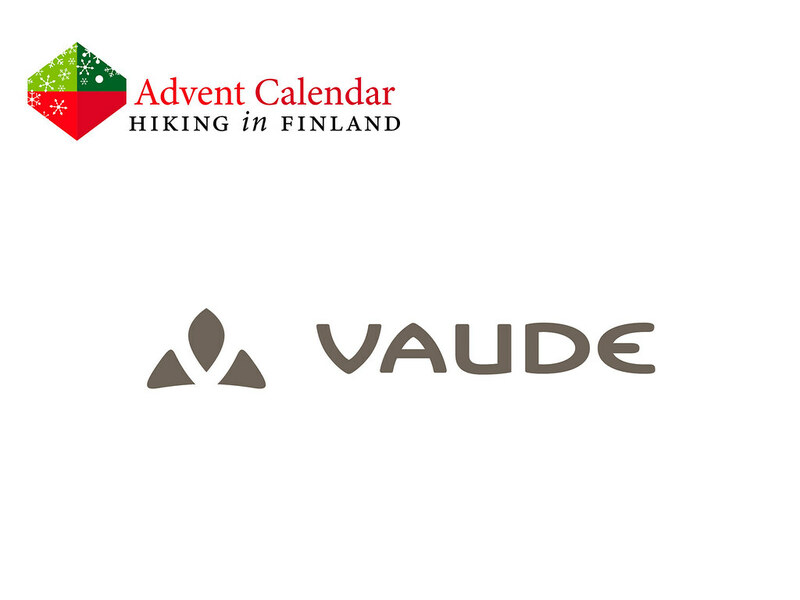 The prize, a red Citus 24 LW backpack is sent directly from VAUDE in Germany and VAUDE will only send the backpack to winners in Europe. Possible import duty fees need to be paid by the winner.